SKU: 9781400312827. 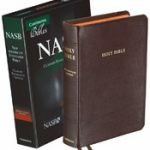 Categories: NKJV Bibles, Bibles. 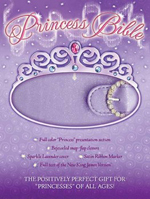 Every princess regardless of age will enjoy this sparkling Lavender, jeweled, slimline Bible. 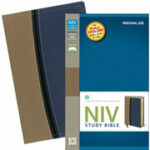 A full-text Bible with sparkling pink binding to appeal to the inner princess of every little girl! 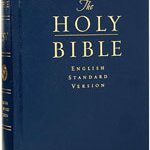 With a Princess presentation section in the front, four-page color section in the back, and a jeweled closure, this Bible in the New King James Version will be an instant favorite among princesses of all ages. Four-page princess section in the back. 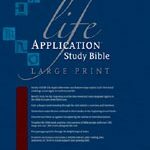 Be the first to review “NKJV Princess Bible w/ Bejeweled snap-flap closure – Lavender Imitation Leather” Click here to cancel reply.